Airlines and their promotional partners offered more than 4 million bonus miles as part of special deals in the first half of 2016, according to data collected by RewardExpert.com. Indeed, there are hundreds of ways to earn cheap flights and other rewards, especially if savvy spenders know how to take advantage of credit card offers that showcase travel-related perks and partnerships. 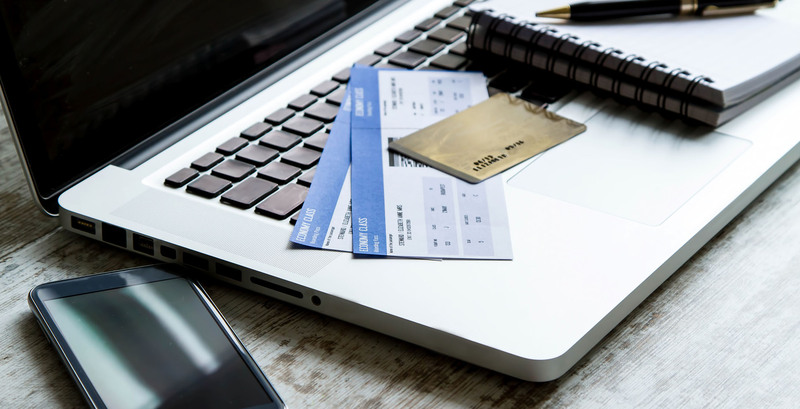 But, while you might want to cash in on these strategies to earn free flights and perks, you’ll also want to be careful you don’t get caught paying high fees and interest rates. Keep an eye out for these five travel and credit card hacks. To maximize loyalty program perks, Lee Huffman, who operates the travel and financial advice website BaldThoughts.com, uses his favorite airlines and hotels as often as possible. “To accelerate the freebies, I get their co-branded credit cards to use on everyday expenses and when paying for travel expenses,” he said. These types of cards can offer perks like free checked bags, priority boarding, upgraded elite status and even free hotel nights. While the perks might get you to stick around, you could end up losing money on interest if you don’t pay your monthly statements in full. Online portals, including American Airlines’ AAdvantage eShopping mall, offers registered customers reward miles for shopping through their site rather than going directly to the retailer. Shoppers who use the AAdvantage portal can earn miles for purchases from more than 800 retailers, including Office Depot and Kohl’s. Using the airline’s co-branded credit card can also often help you pile up points through portals. Still, shopping to pick up a few extra rewards points isn’t worth the cost if you otherwise wouldn’t have made the purchase. If you can seek out some rewards for shopping through a portal, Clancy advises travel hackers use the proper links and promotional codes to make sure they are getting all the bonus miles and other discounts they’re entitled to. Similarly, you should also be aware that specific stores have stipulations on what types of purchases pile up miles. Similarly, some credit cards offer rewards at partner resorts, hotels and other travel service providers. By booking through partner sites or businesses, you can cash in on exclusive perks, like free upgrades and lower rates. Such programs might offer few options when you’re booking a hotel or car rental service, making it hard to price compare. So, although you might be drawn in by free perks, being limited by location or being wedged within a certain price range can cost you more. Instead, keep your options open. Different rewards cards offer different perks. One card might offer you bonus points for spending on gas, while another could give you triple points on dining. Many travel hackers juggle multiple cards so they can seek out extra points on every purchase. The Chase Sapphire Preferred card, for example, offers double points on travel and dining. The Amex EveryDay card offers triple points at supermarkets and double points at gas stations. But would-be travel hackers should read the fine print. Rewards cards sometimes come with hefty annual fees. Both the Chase Sapphire Preferred and Amex EveryDay card charge an annual fee of $95, which could heavily outweigh the value of the extra points you pick up. Of course, if you’re juggling rewards cards for sign-up bonuses and extra points in certain categories, you’ll need to consider how opening and closing credit card accounts will affect your credit, too. If you want to keep a card with an annual fee, Patti Reddi, who operates The Savvy Globetrotter site, recommends calling up the bank. “If you want to keep your card, you might also be able to avoid paying the annual fee by calling the credit card company and asking for a retention offer. Some credit card companies might offer you extra points or a statement credit in the amount of the annual fee as an incentive to keep the card open,” she said. If you can earn another 6,000 points or so from spending with the cards — for a total of 110,000 points — you earn enough for a companion pass that allows a person of your choice to fly with you every time you purchase or redeem points for a Southwest flight. The companion pass covers everything but taxes and fees. “The companion pass is good for the rest of the calendar year and the entire next calendar year, so earning it in January or February gives you nearly two years of free flights for your significant other or BFF,” he added. If you want to stack bonus points for the same airline or through the same credit card company, be sure you don’t get stuck with high fees when you redeem. Although Southwest offers a companion pass, you could end up wasting points on expensive airfare. Moreover, when you do book, you could end up paying unexpected convenience fees. For example, airlines like American and United charge some travelers a $75 fee for booking reward travel less than 21 days prior to the departure date. “Get the most from your points by avoiding hefty last-minute ‘convenience’ fees charged by some frequent flyer programs. Book several weeks in advance,” said Jema Patterson, who operates the travel blog Half the Clothes. 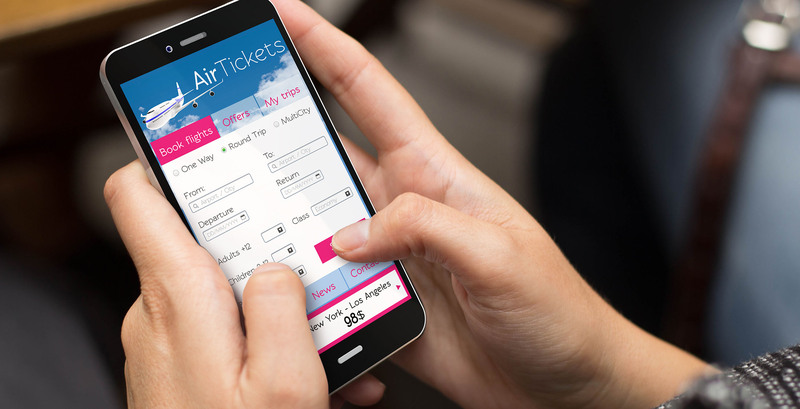 Airlines typically prefer people to book rewards travel online too, so they might also assess fees for trips by phone. 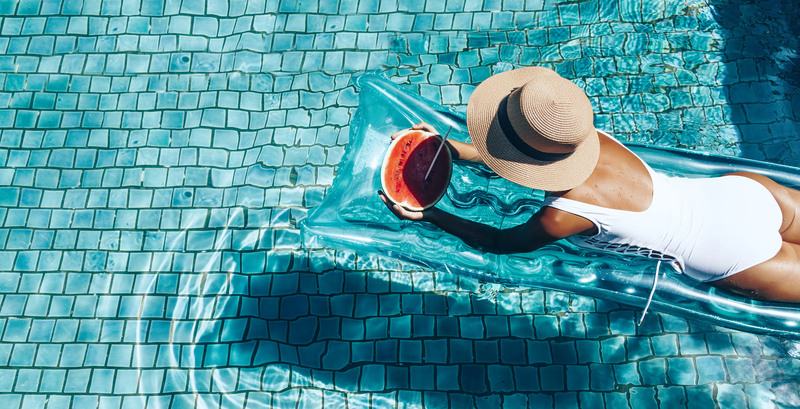 Savvy travelers should be aware of all the rules and extra fees that might apply when they’re redeeming rewards miles.